This short half day course will introduce practical strategies and approaches to keeping a calm classroom, dealing with pupils’ anxiety and stress and even addressing challenging behaviour through the use of music, both with whole classes and smaller groups. No previous musical experience is necessary. However, there will be some material that music specialists can use to inform their music leadership and train colleagues. It will be led by Kat Branch from UWE Bristol Centre for Music who has specialised in using music and drama as tools for working with Young Offenders and other vulnerable or challenging groups. This session draws on the familiar links between singing and well-being established by the Sing Up programme. 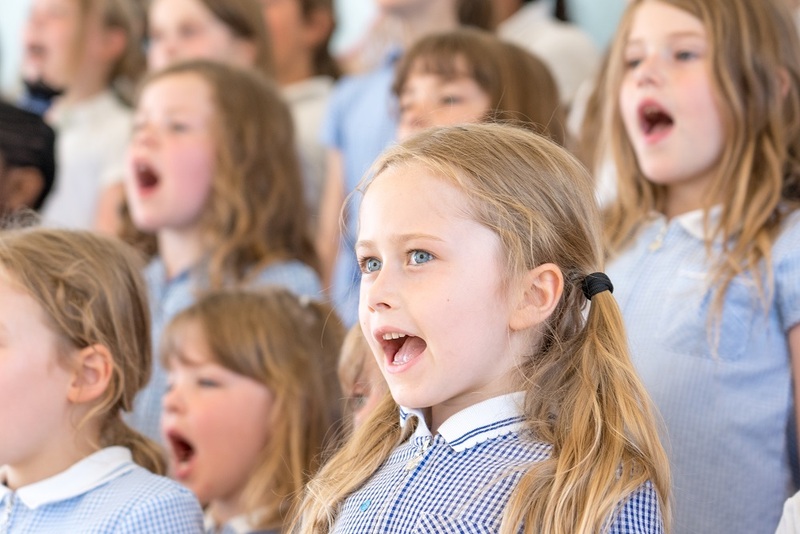 However, it will also draw on other literature that demonstrates that music both as a background tool and as a practical activity, not just singing, can profoundly improve pupil self-esteem and mood, whilst improving perceptions of social connectedness, leading to better behaviours for learning. Hearing and Feeling: An introduction to how background music influences energy and mood including suggested playlists for different situations. Classroom management tools: practical music-based techniques that everyone can use as alterative or additional interventions in a range of situations. Do more music: Some simple music activities that can be easily integrated into any topic and daily timetable.